Even though ZTE has been back in business for a few months now, already unveiling a surprisingly nice new high-end phone while also cooking up one or two devices aimed specifically at the US market, the company’s legal troubles are not quite over yet. You may not remember this, but before facing an import ban that threatened its very existence, the Chinese telecommunications and networking equipment giant pleaded guilty to illegally exporting US technology to Iran and North Korea. 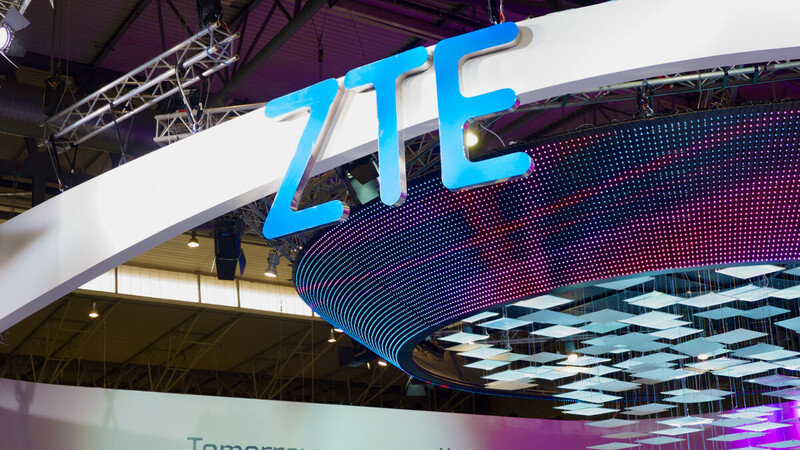 The March 2017 plea deal was merely the beginning of ZTE’s financial and legal nightmare, technically leading to the temporary ban imposed earlier this year, as the company failed to properly punish employees found guilty of willfully violating trade sanctions. After paying a total penalty of $892 million in the original settlement of 2017, the company was slapped with an additional $1 billion fine by the US Department of Commerce under the terms of the ban-lifting deal signed this July. The agreement also included $400 million set aside in escrow and a very strict compliance regime that required ZTE’s operations be supervised by a Commerce-appointed monitor for a period of ten years. As if there aren’t already enough people paying close attention to how the company conducts business, a separate court-assigned monitor is getting a term extension. After initially being empowered to surveil ZTE until 2020 as part of the March 2017 probation, said monitor will now need to continue observing the company for two more years. It’s important to highlight the 2022 extension, ordered by US District Judge Ed Kinkeade in Dallas earlier this week, is not the result of any new violations or diplomatic missteps on ZTE’s part. Instead, it’s simply another penalty imposed as a direct consequence of ZTE’s carelessness in disciplining law-breaking employees. In addition to a lengthier appointment, the court-assigned monitor will have to be offered the same access to “documents, information, facilities, and personnel” as the special compliance coordinator nominated by the Commerce Department, which basically means two sets of equally vigilant eyes will be on ZTE until March 22, 2022, at the very least. That doesn’t sound like the most pleasant of situations, but it sure beats a comprehensive ban on imports of US parts and components.